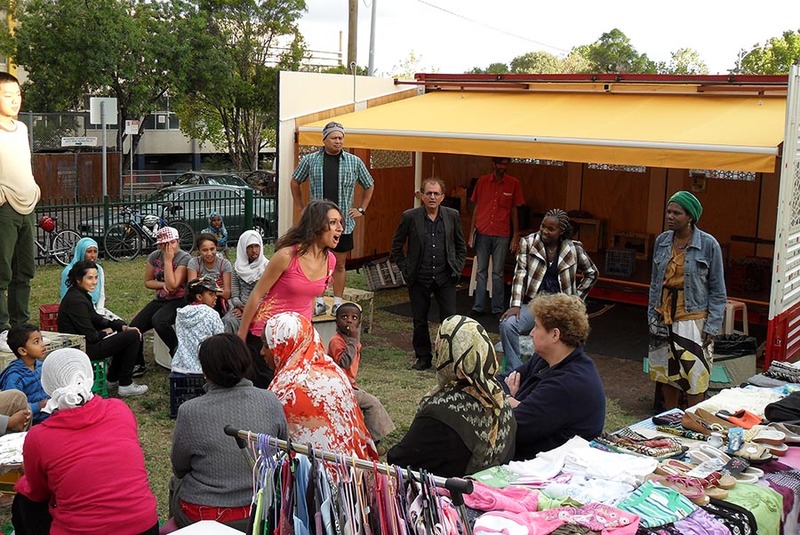 Mobile performance platform programme, Melbourne. 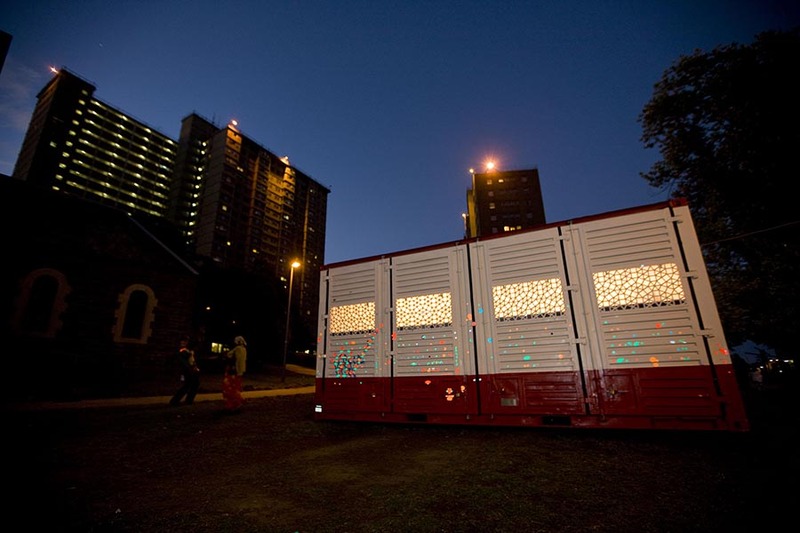 developed by Mick Douglas with residents of the Carlton Housing Estate, students of RMIT School of Architecture & Design and Jason Parmington. 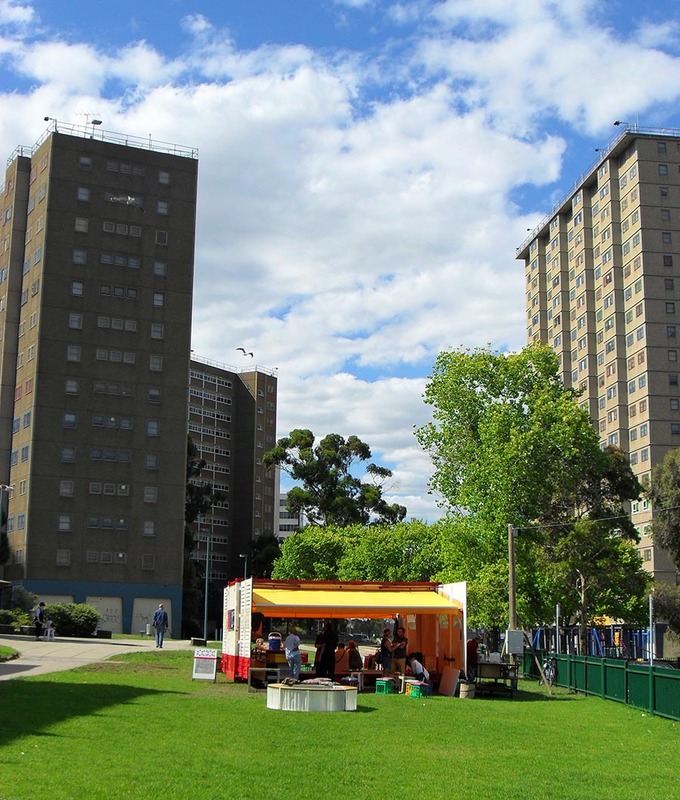 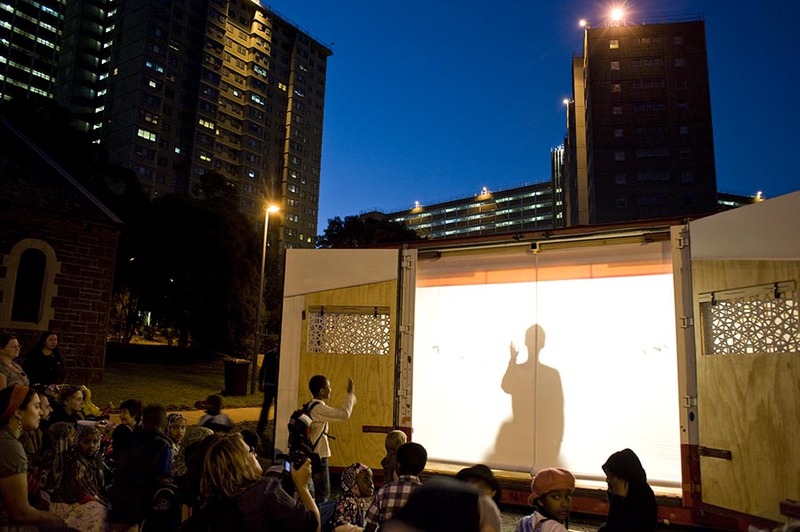 A two year project exploring mobility, migration and participatory social dynamics in an inner city Melbourne State Government Housing Estate that accommodates a high proportion of recent and established migrants.